Carroll A. (“Bo”) Reddic, IV has served as our Executive Vice President for Real Estate Operations since 2007. His responsibilities include leading our company’s asset and property management divisions. Additionally, he provides oversight to our company’s construction management team with regard to tenant build outs and oversight to our tenant relationship function. His previous tenures include Wells Real Estate Funds, Inc. and Morgan Stanley (including the predecessor companies of The Yarmouth Group and Lend Lease Real Estate Investments). Mr. Reddic is a member of NAIOP, ULI, Building Office Managers Association, and CoreNet Global. 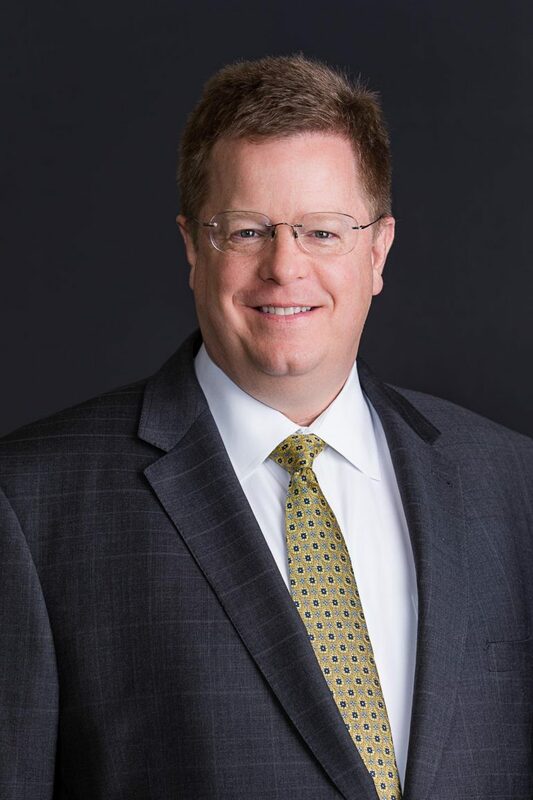 Additionally, Mr. Reddic serves in various civic and real estate industry leadership roles including chairman of the board for the Georgia BOMA Educational Foundation; an executive committee member of the board for the Office Technology and Operations Consortium; and an advisory member of the Real Estate Modernization and Innovation Committee for the Atlanta Housing Authority, among others.